So much to stay on top of……..so little time to do it. That’s why we’re excited to launch our ‘Art of Leadership’ newsletter, designed to help you stay on top of innovations and trends in leadership and organisational development. 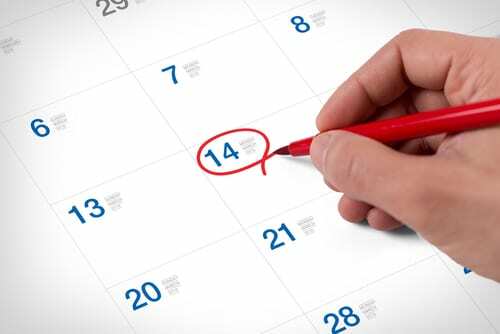 Once a month we’ll be bringing you Stephenson Mansell Group (SMG) thought-leadership articles, helpful resources and links, upcoming events and news. We don’t want this to be a one-way street though so tell us what you want to see – or don’t – and we’ll oblige. We want this newsletter to be valuable for you. Asia is critical to Australia’s economic future. But there’s a huge capability gap amongst Australia’s corporate leadership in how to engage with the myriad of cultures and business practices that make up Asia. So in this issue, we explore how organisations can effectively deal with this capability gap. Firms that invest in developing emerging leaders of Asian descent will be best placed to capture growth in the Asian century, which is why we are excited to introduce you to our new group mentoring solution for culturally diverse talent. SMG is growing and we need more space. So we are expanding into the suite adjoining our Sydney head office in Walsh Bay, allowing us to offer improved facilities for our clients and our expanding team of consultants. If you are in the area, we’d love to see you. Pop in and visit us from mid-October. Misunderstanding Asia – We have no excuse for continuing to get it wrong. On the surface, relocating to Singapore seems like an easy step for Australians. The city is safe, clean and multicultural, English is widely and the food is fabulous. Ten years ago, when I made the move, it was an exciting prospect and I thought I was well-equipped to slide easily into my new home and its culture. In reality, I was woefully unprepared. It started with smiles – or, to be more precise – the lack of them. Singapore appeared to be remarkably unfriendly as my smiles went unreturned on the street and people seemed disinclined to “small talk”. To my Australian way of thinking, I was being given the cold shoulder. It took a while for me to understand that smiling at strangers is not part of the culture of Singapore’s ethnic majority group, the Singaporean Chinese. In fact, the people I was trying to connect with may even have suspected I was making fun of them. Smiling at strangers is viewed with suspicion by the Chinese. Differences between cultures are often subtle and unexpected – you cannot see what you do not know. Cultural misunderstandings like this meant the first years of my Singapore decade were punctuated by frustration and a constant longing for the familiar. I felt an overwhelming desire to flee – if it weren’t for my family commitments, I doubt that I would have stayed for long. A lack of cultural proficiency sits behind the tendency of Australian businesses to retreat from their Asian “adventures”. 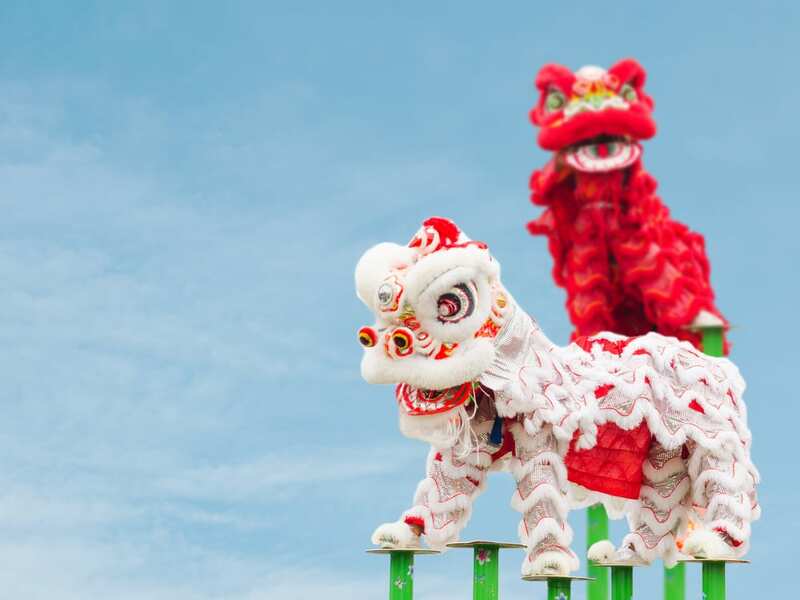 Recently, both the ANZ bank and IAG have scaled back their involvements in the Asian region in changes of strategy that have been characterised as “retreats” and “reversals”. 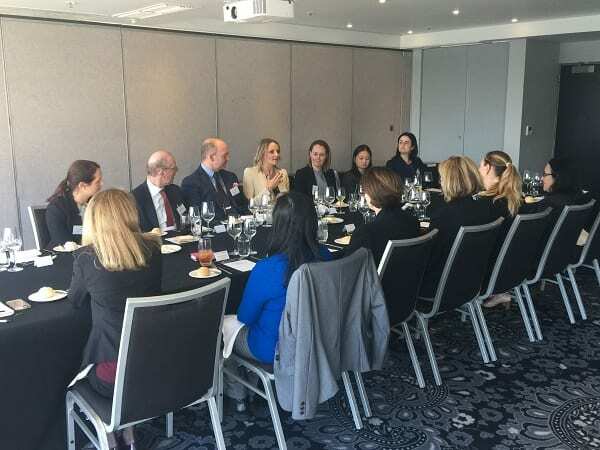 Australian boards, executives and investors are often unprepared to take the time required to build strong, mutually-beneficial relationships in the region. Lack of commitment by Australian business represents a massive missed opportunity in this “Asian Century”. China is the world’s second-biggest economy, followed by Japan, and, by 2025, Asia (defined as 48 countries) will account for nearly half of world output. It is hardly surprising that Australian companies stumble in Asia when you examine their Asia-capability. 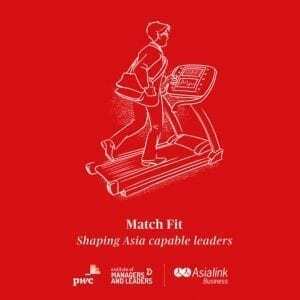 As many as 90 per cent of Australia’s top 200 companies are not Asia-ready, according to the Match Fit: Shaping Asia Capable Leaders study by AsiaLink, the Institute of Managers and Leaders and PwC. According to the report, 67 per cent of ASX 200 board members show no evidence of extensive experience operating in Asia and 55 per cent demonstrate little to no knowledge of Asian markets. Senior executives have even lower levels of Asia capability than their boards across each of the six capabilities. Results like these make it painfully clear that too few companies are taking advantage of the rich diversity of the Australian population. With 17 per cent of Australians claiming Asian heritage, only two per cent of senior executives and four per cent of board members can do the same. The underrepresentation of cultural diversity in Australian corporate leadership has a number of causes, including cultural stereotypes and bias, a preference for Western leadership styles, and lowered access to informal or formal professional networks and mentoring opportunities. Organisations can work to close this gap and position themselves for growth in emerging markets by empowering culturally diverse talent through initiatives that address and offer support for managing those barriers. As an example, Stephenson Mansell Group’s Culturally Diverse Emerging Leader Group Mentoring Program offers expert counsel and ongoing support needed to navigate the Australian business environment and manage unique challenges faced by individuals from diverse cultural backgrounds. 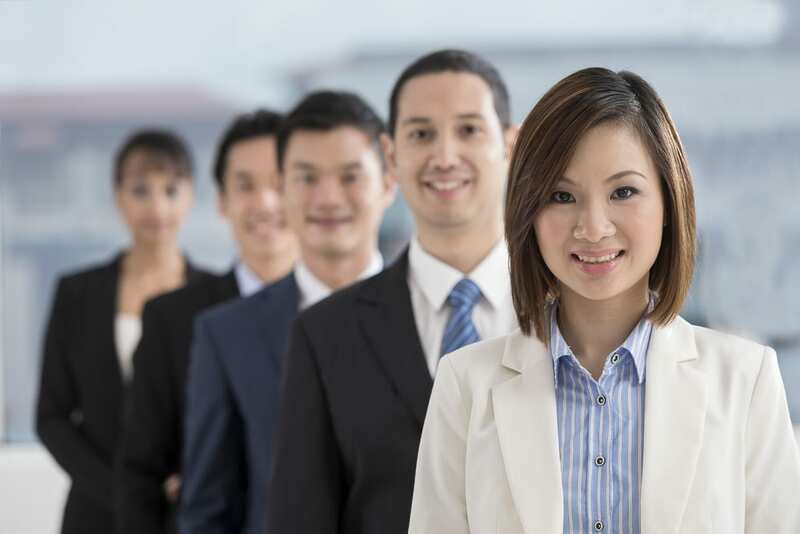 To avoid being left behind in the Asian century, Australian enterprises must lift their game in leveraging our multicultural workforce. It is not just the right thing to do, it is also solid business practice. We are exci ted to announce our new group mentoring program specifically designed to empower culturally diverse emerging leaders. Australia’s rich cultural diversity is not represented at leadership level and that is a hugely missed opportunity for Australian business. Offered as an open program starting 18th October in Sydney, or as an inhouse solution, click here to read more. The Asia capability gap was highlighted in two reports published in September and Stephenson Mansell Group has hosted a rountable event on the latest innovation and trends in e-learning design and implementation. 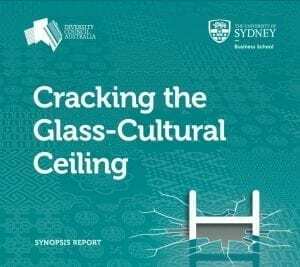 In a second report, Cracking the Glass-Cultural Ceiling: Future Proofing Your Business in the 21st Century, Diversity Council Australia (DCA) and University of Sydney Business School highlight the “double jeopardy” experienced by culturally diverse women when trying to reach leadership roles. Culturally diverse women make up just 2.5% of the nearly 7,500 directors of ASX-listed companies despite reporting strong ambition, capability and resilience. We recently hosted a rountable event on the latest innovation and trends in e-learning design and implementation. This event brought together a number of HR and L&D leaders who shared their experience and together explored the latest innovations, identified potential drawbacks and challenges, and examined opportunities available in the digital learning space for organisations. Keeping up with the trends that are emerging around digital and e-learning is essential for organisations to remain competitive in providing workforce solutions. The way we work has shifted and as such, our learning and development solutions need to support these new trends. Trends such as Integration of Video, Microlearning (think “Bite-sized learning”), Mobile Learning (supported by Apps), Skill based e-learning and the Gamification of e-learning, all show movement towards an immediacy of access to skills and learning for employees. Organisations leading the way in digital learning and transformation will ensure a forward-thinking, agile and ready workforce. A key challenges is how to provide e-learning content. It’s not enough to simply duplicate or digitalise your existing content, eg. upload a PowerPoint or workbook. Bite-sized learning and gamification of content is necessary. You have to approach digital learning from a different angle. Another challenge is how to provide e-learning for longer programs, immersion and experiential programs. How do you define the interface between face-to-face and online? How much face-to-face is required for these types of programs and where can e-learning come in or replace face-to-face? Larger organisations are moving forward in the digital learning space by either enhancing their learning management system (LMS) or adding/interfacing other platforms to/with it. This makes sense as the learning modules are for internal customers, ie. staff. On-line libraries like Lynda.com and getabstract as well as massive open online courses (MOOC)’s and even self-directed learning from YouTube are taking over from organisation-directed learning. The responsibility for learning/training, other than for compliance training which remains in an LMS to enable recording of completion for statutory purposes, is shifting from company to employee. For non-compliance training, some companies are not even recording it. The role of L&D is becoming a curator of material rather than a creator of it. E-learning vs knowledge sharing: Acknowledge the difference in platforms to suit the purpose and needs of your clients/customers. E-Learning Tips: learn in bits! Deploy the most simple modules to start with so that users grasp the controls and navigations, then introduce higher level interaction for users. For example, the first module might have no user input, second module requires a couple of clicks, and the third modules requires answers to be entered. For greater uptake and continued use of any platform, ensure rewards are provided for users. For example, the users who have gone through the most modules, score the highest in any online tests. One of the difficulties that needs to be acknowledged is how to measure the effectiveness of e-learning. How engaged and passionate are the learners? How much is actually taken in and retained? How much are they actually sharing the content and learnings with peers? This needs to be continually monitored and evaluated to ensure effectiveness. There needs to be huge emphasis on the availability of and access to learning anywhere, anytime on any technology. Organisations need to ensure that this is the backbone of their digital learning solutions. Some of the programs and applications to keep watch on include Lynda, GetAbstract, LinkedIn Learning and Yammer. 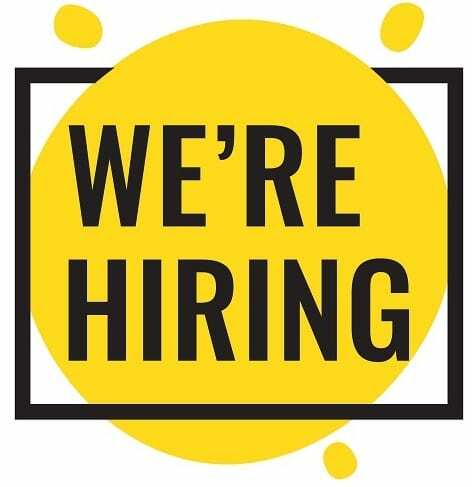 Stephenson Mansell Group is hiring! We have two opportunities based in Sydney to fill and look forward to hearing from people who would like to join our team and make a major contribution towards developing the leadership capability of some of Australia’s top organisations. We’re hunting for driven, high energy people who thrive on client interaction for the roles of Head of Coaching & Mentoring, and Client Relationship Manager. If this sounds like the right fit for you or someone you know, please follow the link and share with your network.